Pelagic Australis in Russia . The standard two week cruise takes in the Beagle Channel and environs made famous by Darwin and Fitzroy in the voyages of the HMS Beagle. A transit of Cape Horn is an option (three to five days of the cruise). 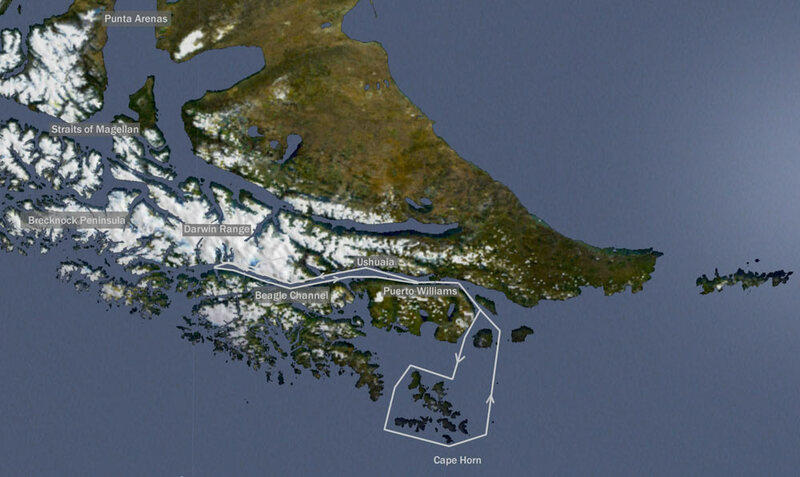 Crew members join the vessel in Puerto Williams Chile for a west to east rounding of Cape Horn. On return from the rounding the remainder of the cruise is taken up with exploring the Beagle Channel in a westwards direction before returning to Puerto Williams. 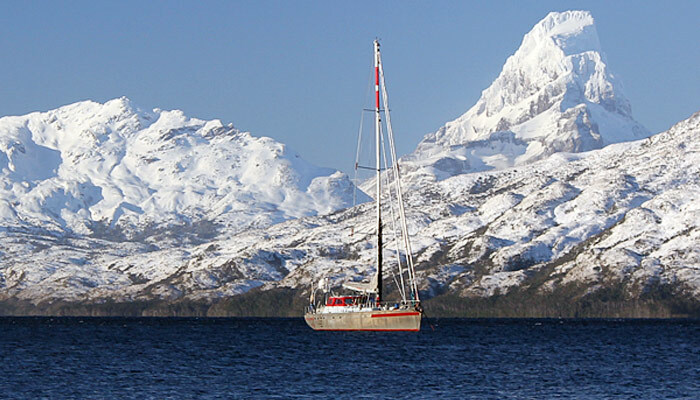 We are also available to make any custom cruise within the area or even a complete circumnavigation of Tierra del Fuego which would require a three week charter. 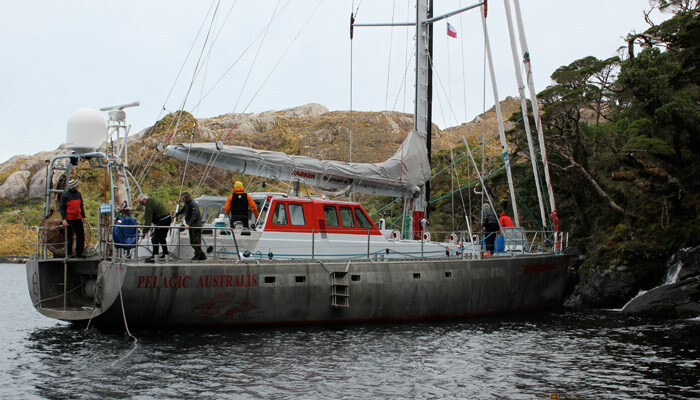 We can accommodate eight to ten guests on Pelagic Australis and up to six on Pelagic. 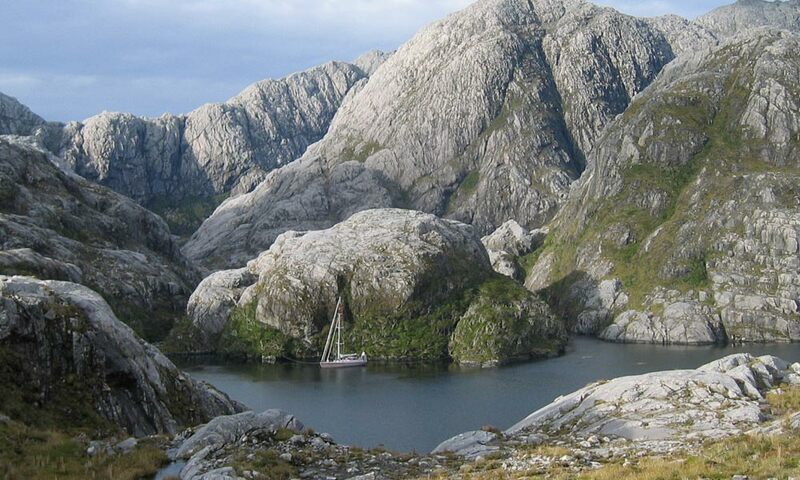 In addition to navigating the uncharted waters of the channels and fjords, activities could include trekking and diving. 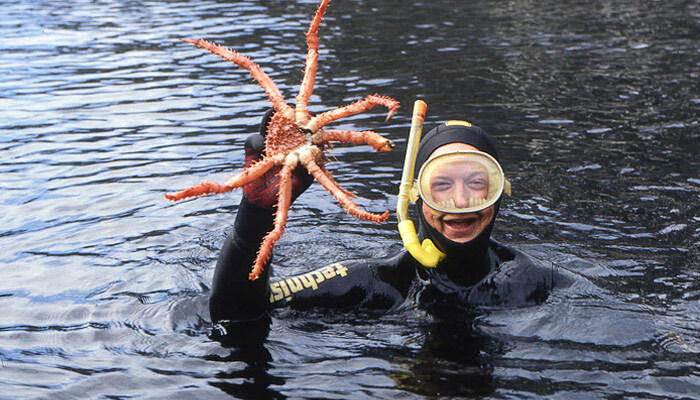 Bottom fishing is also possible and crab fishing (centolla) is allowed in season. The diversity of the fauna is one of the main attractions of Tierra del Fuego including abundant waterfowl (including the flightless Steamer Duck), penguins, many birds of prey (the Andean Condor), albatross, seals, sea otters and guanaco. The flora is an interesting mix of beech forest and sphagnum bog with prolific flowering plants and edible berries in season. Most of the sailing is from early morning until midday when the diurnal wind kicks in. The afternoons are dedicated to being ashore and the evenings are spent in secluded coves where we moor close in to the trees. 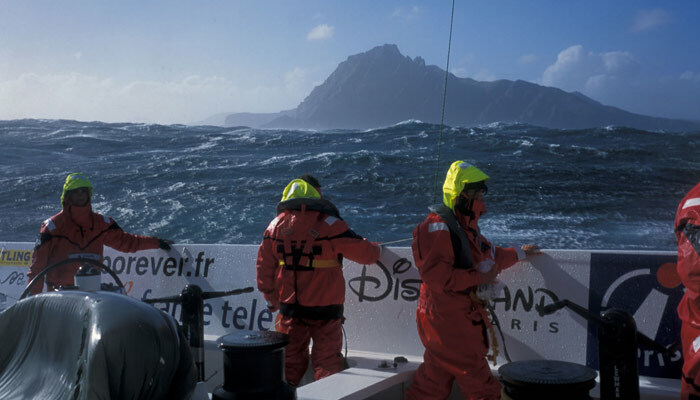 Two days minimum offshore sailing is needed for the Cape Horn option. Our cruises emphasize getting ashore, exploring the terrain and seeking out the wildlife. Temperatures are extremely variable in any month from spring to fall depending on the general weather patterns crossing the southern tip of South America. During a clear, calm period with sun, T shirts and shorts in the Beagle Channel are possible – but during a southerly cold front temperatures will plummet and it can snow in any month. However, sea level temperatures never fall below about 5 degrees C from October to April and the high summer mean temperature will be roughly 15 degrees C.
September to May. Scheduling as per the web site for the two week cruises on Pelagic Australis or on a custom basis for longer itineraries for either vessel. 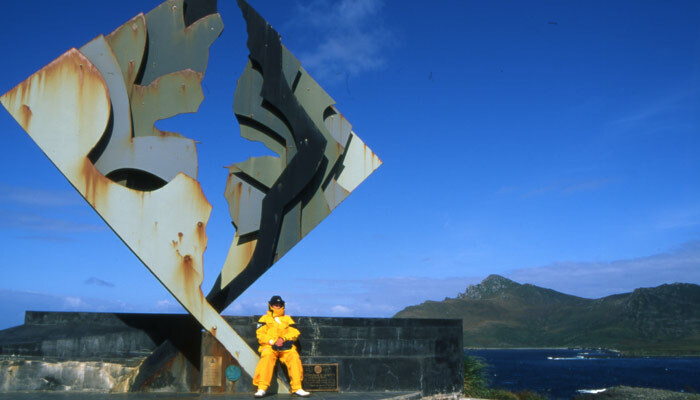 Puerto Williams is serviced once per day by a Dash 7 plane from Punta Arenas on the Straits of Magellan. Punta Arenas has at least three flights per day from Santiago. Check your Chilean Consul for visa requirements. We strongly recommend that international return flights are fully flexible to allow for missed connections due to bad weather. This is the only luxury hotel in Puerto Williams and highly recommended for a soft start to the trip. Uttermost Part of the Earth by Lucas Bridges, Century, 1987. In Patagonia by Bruce Chatwin, Picador, 1979. Tierra del Fuego by RNP Goodall, 1979. 'Sailing Magazine' article US by Skip Novak, February, 1992. Yachting World article by Skip Novak, April 1994 .